In your search for a great floor covering, you might have overlooked waterproof flooring, thinking that you simply don’t need it. However, this is an amazing material with far more uses than many homeowners realize. 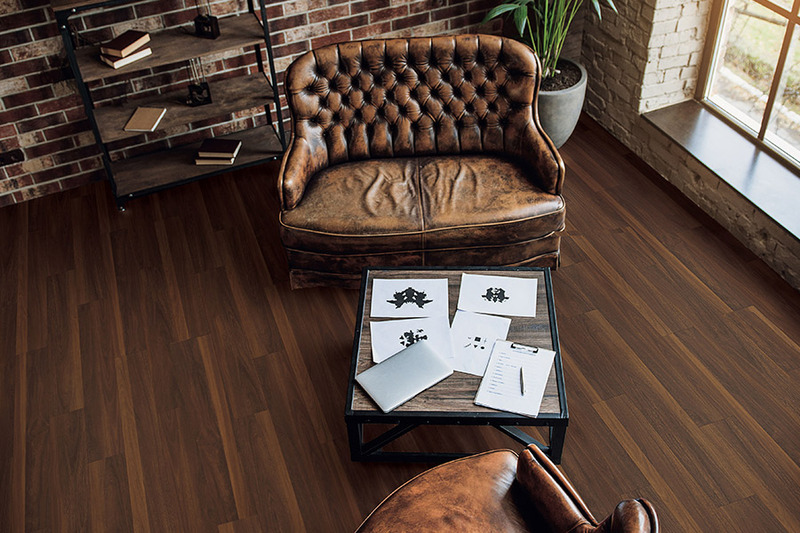 Not only is it some of the best looking flooring you’ll find, it has benefits that just keep piling up. 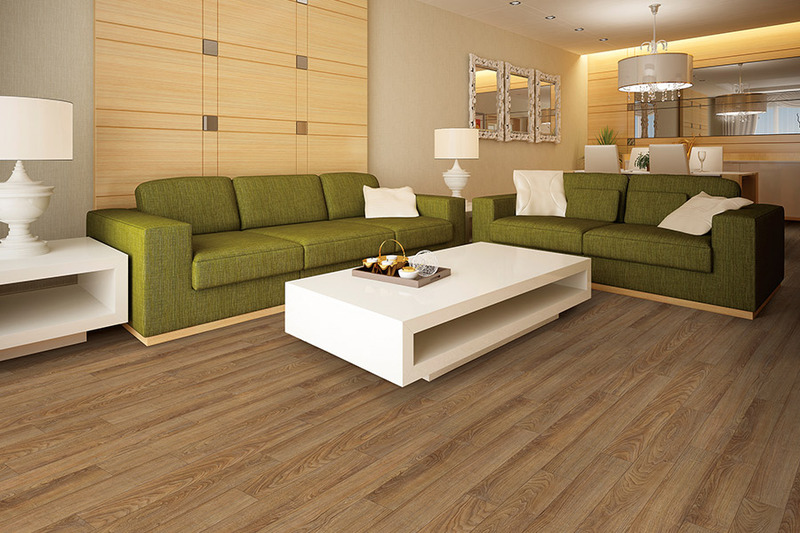 At Christian Flooring, we know how important your floors are to you. We want to make sure you get the best product that fits each and every one of your needs. That’s why we’re here to give you this important information. We proudly serve the areas of Rochester, Spencerport, Greece, Webster and Irondequoit, NY with showrooms located in both Greece and Webster, NY. We invite you to stop by at either location, where flooring professionals will be standing by to answer all your questions, and show you our full line of flooring materials. 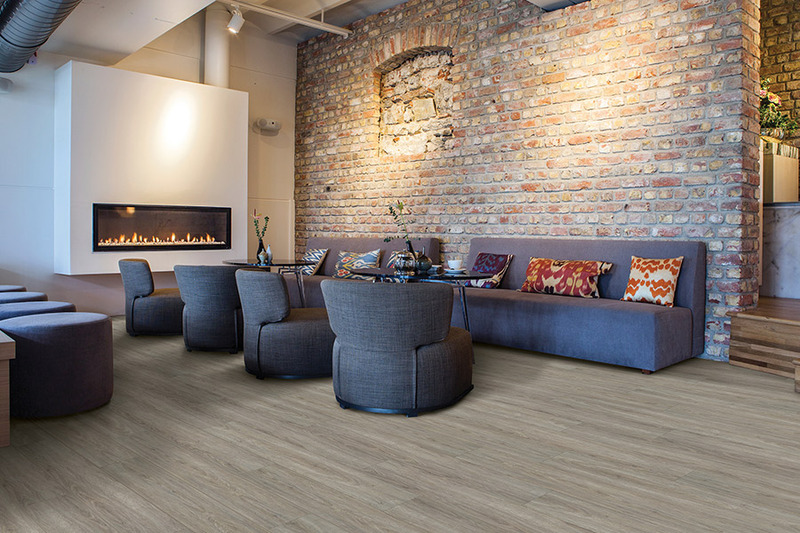 You find waterproof materials available in several different types of flooring from luxury vinyl all the way to carpet. Even if your heart is set on the wood look, there’ll be no problem with these floors. 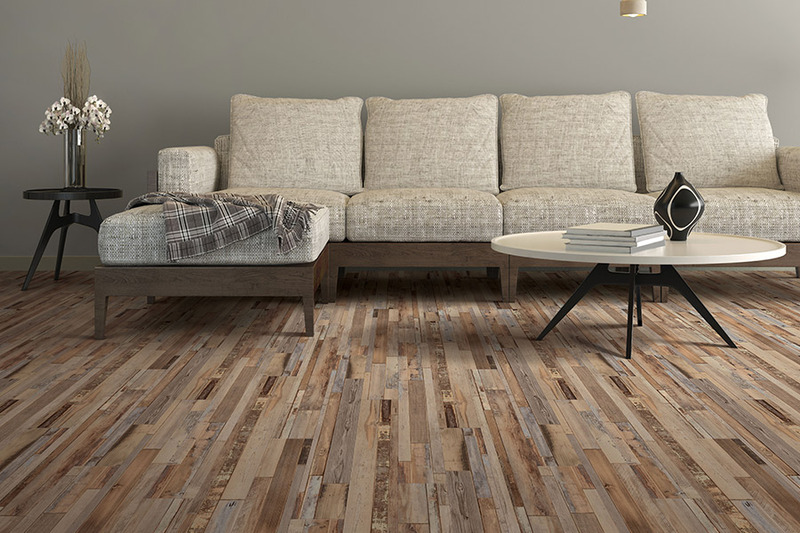 We have waterproof flooring that looks like wood, so much so that your guests may not even be able to tell the difference. In the same way, if you’d rather have the stone or tile look for your floors, that is completely possible as well. 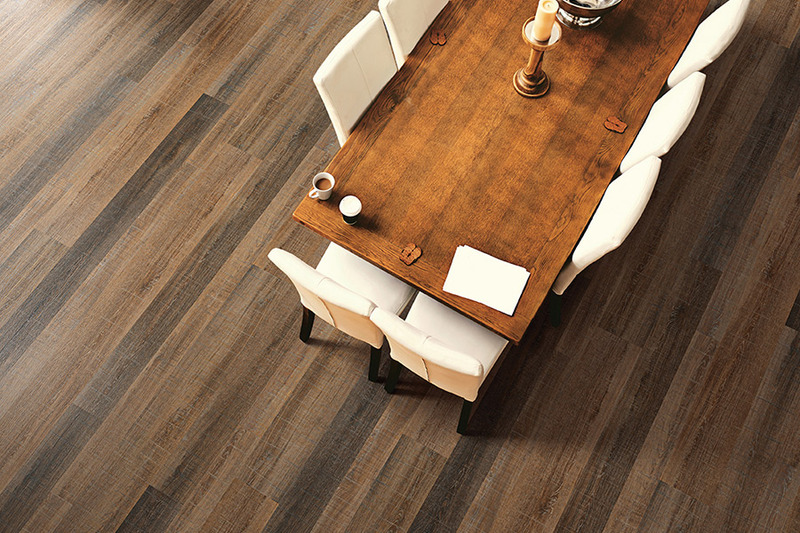 You won’t have to worry about endless maintenance either, because these floors are the epitome of durability. You won’t have to worry about spills, busted pipes, leaks, and least of not, everyday wear and tear. 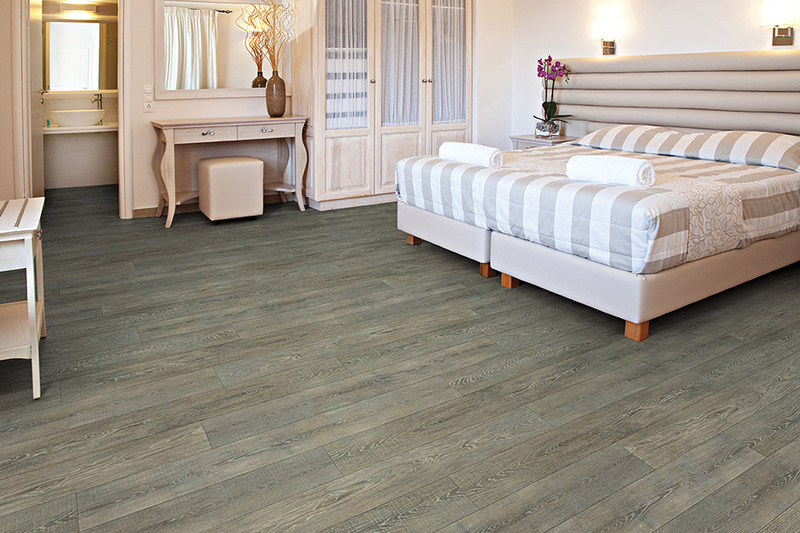 What rooms are best for waterproof flooring? The great news is, you can place this material just about anywhere. Looking for waterproof flooring for your bathroom? We can help! How about waterproof flooring for basements? No problem! Many materials said to be water resistant stand up well in these rooms, but for the ultimate level of peace of mind, you want something with just a little bit more protection. Since you can place these floors in just about any room of your home, you'll also be interested to find that design options vary greatly as well. The hardwood look is great in some rooms, but you might opt for something like stone in your bathroom or foyer. Step it up a notch and go with a tile look where you select bright colors and vivid designs. With waterproof flooring, the sky really is the limit!